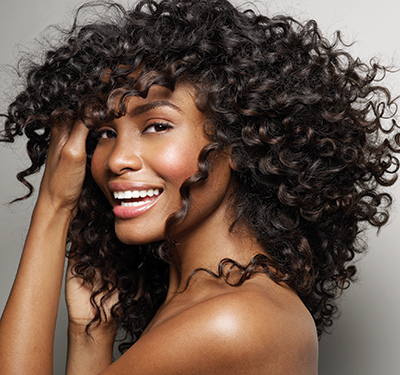 Blog – Prestigious Hair Company: An Extension of beauty! by BlackHairKitchen I am sure many of you are wondering why your weaves don’t last as long as you would like them to. Well, I am here again to educate you all on how to increase the lifespan of your weave! 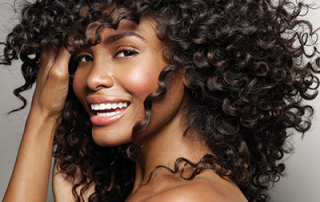 There are many ways to increase the lifespan of your weave whether it’s beauty supply store or quality virgin hair.